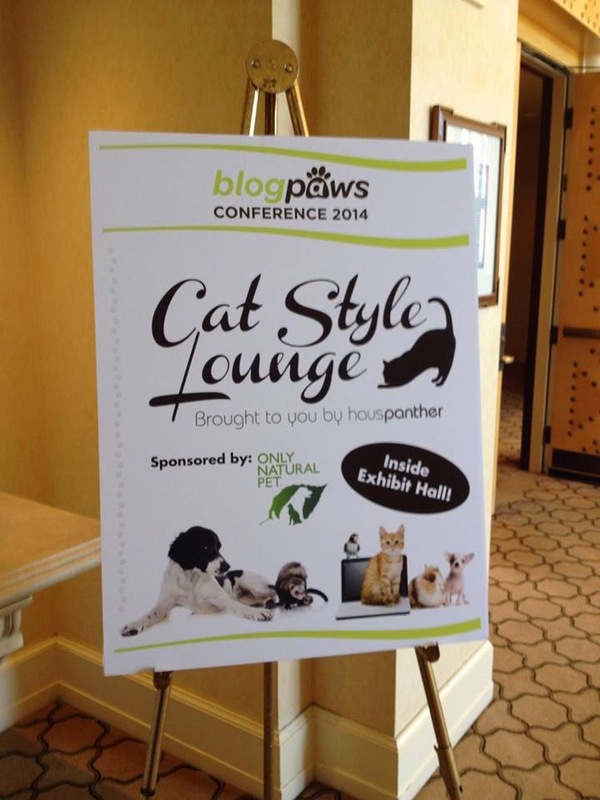 As some of you know, I recently returned from BlogPaws, the most fabulous pet-blogging conference on the planet. It was my fifth year in attendance, and once again did not disappoint! 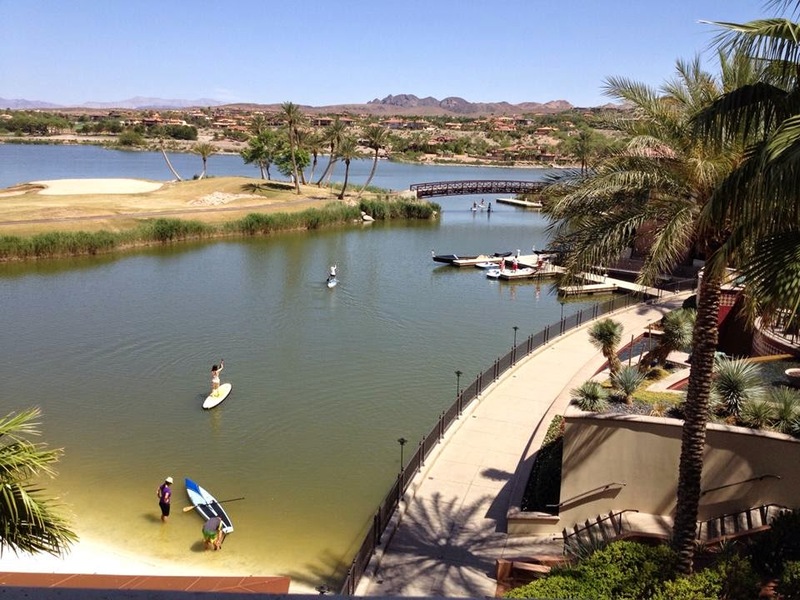 View from my room at the Westin Lake Las Vegas -- nice! 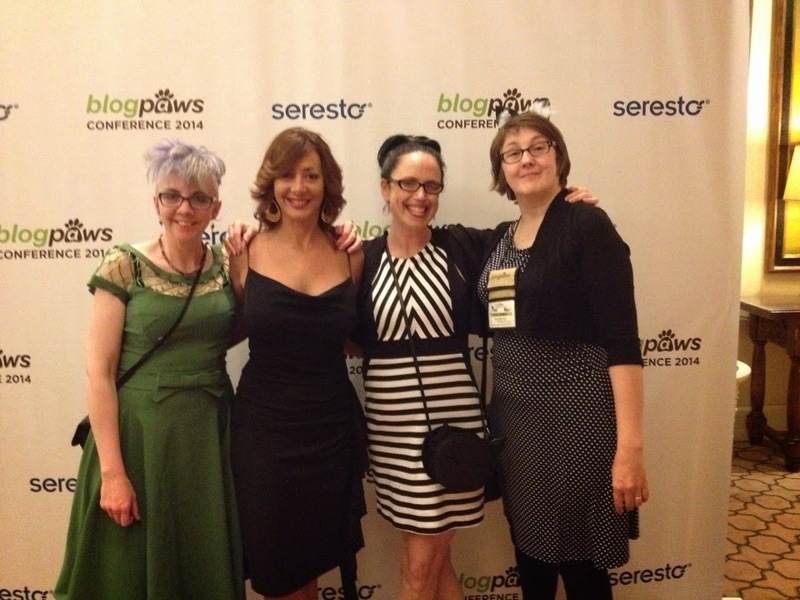 My favorite part of BlogPaws is networking and connecting with friends and brands. It's always great to see my buddies from Hill's, PetSafe and Purina. Plus, I got to meet the Weruva folks! This was exciting because I'm currently working on a campaign for them. 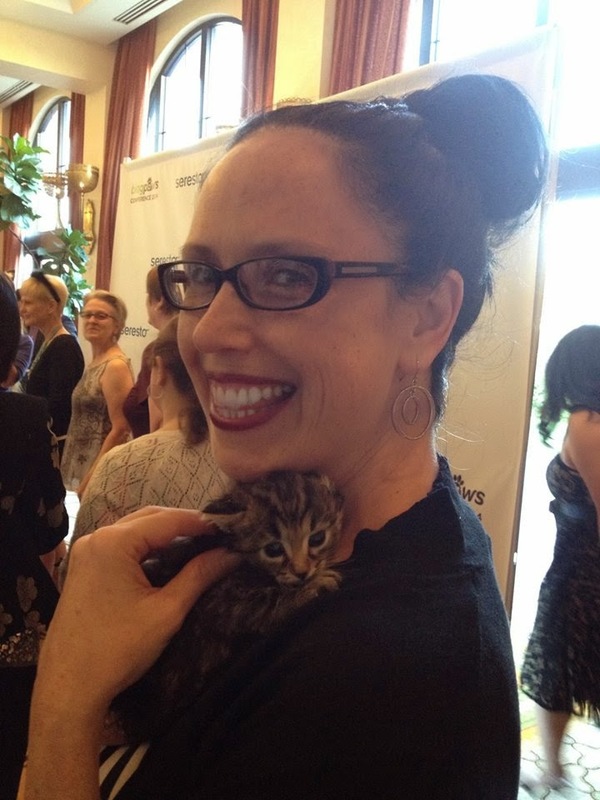 And Hauspanther's Cat Style Lounge was the best yet! And speaking of friends, they were everywhere! 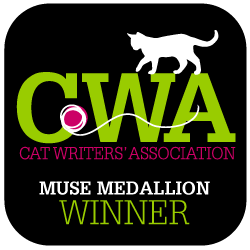 I can't tell you how absolutely gratifying and fun it is to share the same space with other pet lovers who truly "get" one another. It's like coming home. I mean, it's cool enough to interact online with other bloggers, but to sit face-to-face with them, and truly connect is something else altogether. And congrats to Debbie Glovatsky of Glogirly and Alana Grelyak from Cat in the Fridge for winning well-deserved awards in the Nose-to-Nose Social Media and Blogging Awards! I couldn't be prouder to run in the same circles with these talented ladies! All in all, it was another fabulous conference! Next year I hope to see you in Nashville for the 2015 conference! Register now!